How Does Hubspot Compare to Active Campaign in These Areas? Editor’s note: This post was originally published on 7/6/17 and has been updated for accuracy and comprehension. Are you ready to invest in a customer relationship management (CRM) system? One quick Google search using this keyword turns up a dizzying return of tons of providers. Salesforce. Marketo. Pardot. HubSpot. ActiveCampaign. These are just a FEW of the 100s of options available. We’ve been covering this topic in previous blog articles, and we’ll continue to compare CRM software programs to help make the choice an easy one for you. In this article, we’re comparing HubSpot with ActiveCampaign. ActiveCampaign doesn’t offer reporting. However, you can set up your website analytics and conversion tracking in Google Analytics for free. It just takes more time and is a bit harder to understand. In HubSpot, however, you can do a source report to see how many leads and customers we acquired from each social network in less than 10 seconds. Google Analytics will take several minutes to find “leads generated” by source and can only show “customers acquired” – IF you have an e-commerce website. If you sell services, Google Analytics can’t tell you closed a lead into a customer. ActiveCampaign is much like Pipedrive. It’s decently comparative to HubSpot; however, it doesn’t offer as in-depth reporting capabilities as HubSpot. In terms of contact profiles ActiveCampaign isn’t as robust. HubSpot also has a much cleaner, easier-to-use interface. The ActiveCampaign doesn’t have as nice of a timeline, but it beats 90% of other marketing softwares that don’t have any contact information timeline! The two platforms are very similar in terms of email automation. Active Campaign has some good templates and can be customized, just like HubSpot. Personally, I think the layout of the email automation in ActiveCampaign is much better than HubSpot’s. While HubSpot’s workflows have a straight timeline, ActiveCampaign allows you to branch off into “Yes/No” conditions and leave notes under each step in an automation series – making it easy to remember why you did certain things. Currently HubSpot does not offer the Notes feature. HubSpot allows you to blog directly from the platform, once you’ve integrated it with your website. This is a great feature, as it helps you with SEO and allows your blogs to directly integrate with your marketing efforts. Even though ActiveCampaign doesn’t have this feature, in its defense, the software never claimed to be the “all-in-one” software like HubSpot. So… no harm, no foul. Something HubSpot really has going for them is that you can run campaigns and have everything linked. For example, if you sell insurance and you’re running an Auto Insurance campaign this month, you can link all your blog posts, keywords, landing pages, emails and other efforts to that particular campaign. Basically, it allows you to segment off your efforts to see how each individual campaign performs. ActiveCampaign doesn’t have this feature – and rightfully so. They don’t have landing pages, blogging, SEO, analytics, etc. 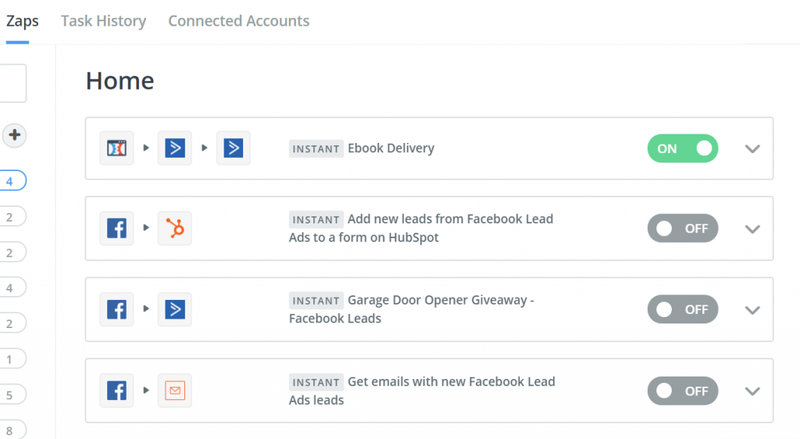 Both HubSpot and ActiveCampaign integrate very well with other applications. In fact, if you use Zapier, you can essentially link it with any application you want. Overall, they both keep the same pace on integrations. ActiveCampaign has no social media management capabilities. HubSpot, however, allows you to schedule out posts, monitor engagement, and run reports on your social media efforts. If you pre-create social media posts in spreadsheets (like our marketers do), then you can easily upload the spreadsheets to HubSpot and it’ll schedule out the posts – as long as you use their format. 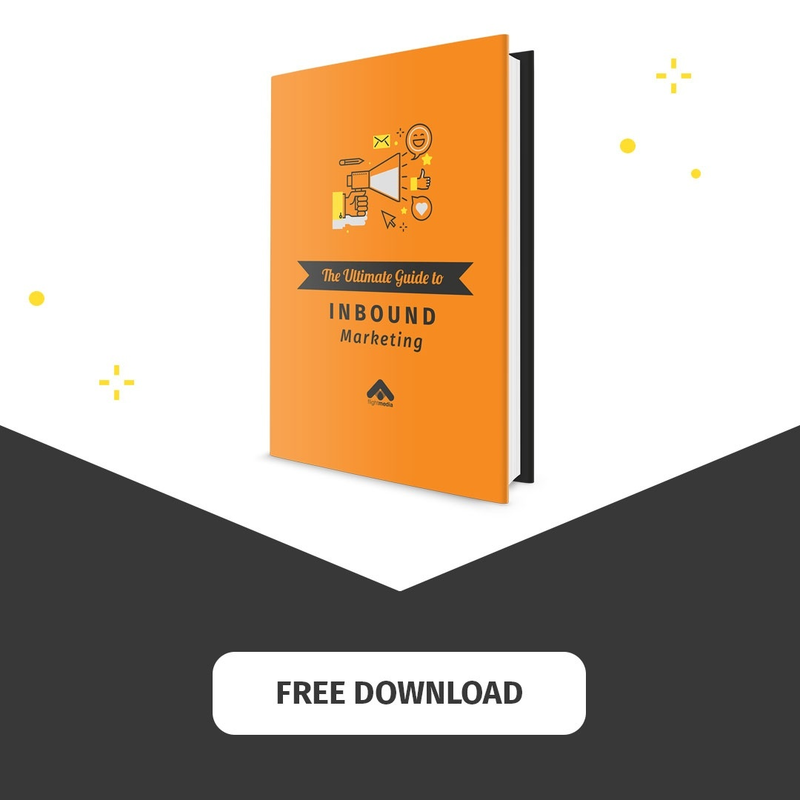 This is one of our favorite features of the social media side of HubSpot. HubSpot wins on the social media management front. No contest. Overall, comparing HubSpot to Active Campaign is like deciding whether to drive a car or take a plane to your destination. A car can get you there (most of the time), but a plane can do it quicker and the experience is more enjoyable – it’s just more expensive. And sometimes, you can’t even get where you want with a car (e.g. Hawaii!). Whenever we’re discussing inbound marketing with a client, we evaluate whether they’d be a fit for ActiveCampaign or HubSpot. There is no one-size-fits-all. 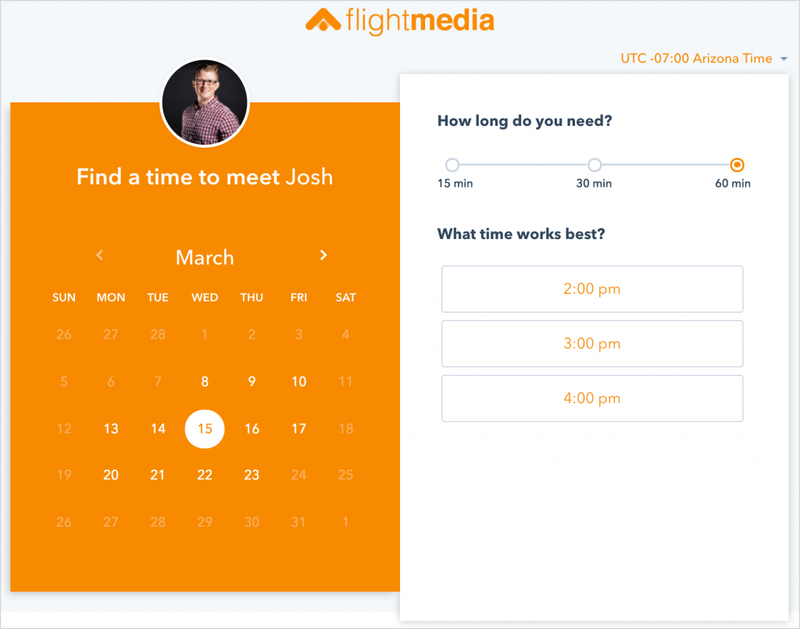 Typically, when you’re just getting started, have minimal contacts, have less than 3,000 per month in traffic, and have never used a CRM, we recommend ActiveCampaign. If you meet most of those criteria, we’ll recommend HubSpot. ActiveCampaign is a great starting platform. It gives us the core needs (email marketing, CRM), while offering our clients a cheaper option. To compensate for the other aspects we still need, we’ll use Wordpress for blogging, Google Analytics for reporting, and Buffer for social media management. However, you still won’t have all the incredible features HubSpot has to take your business to your dream destination. Whatever the size of your business, it’s important to evaluate your contact database size, website traffic and customer relationship marketing experience before diving into any marketing software/CRM. Ready to talk about CRMs? 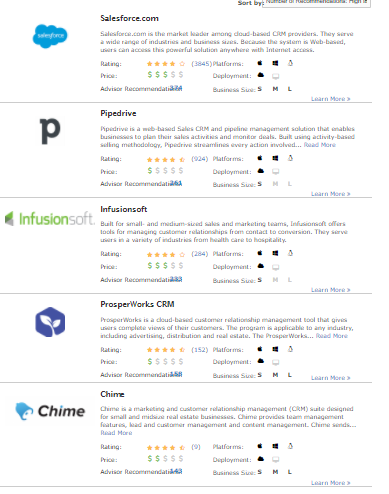 What CRM are you currently using? How do you see HubSpot and ActiveCampaign measuring up?